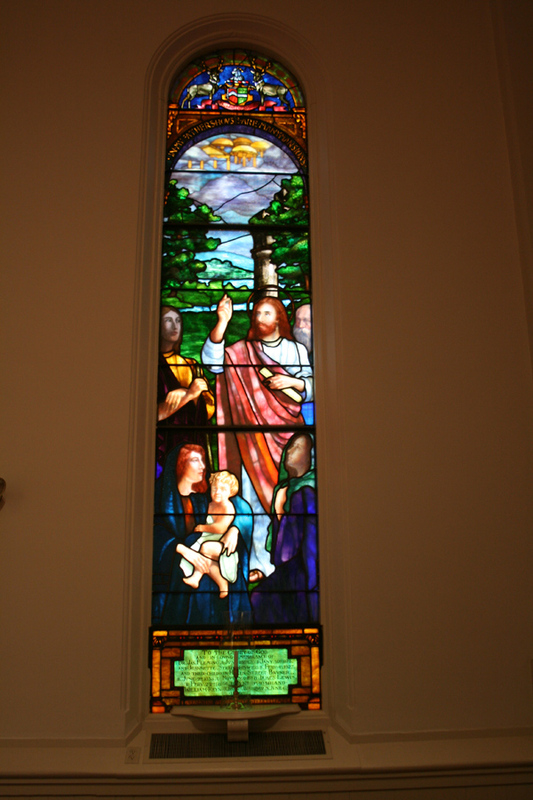 When restoring stained glass windows, it is important to maintain the beauty as well as the authenticity of the glass. 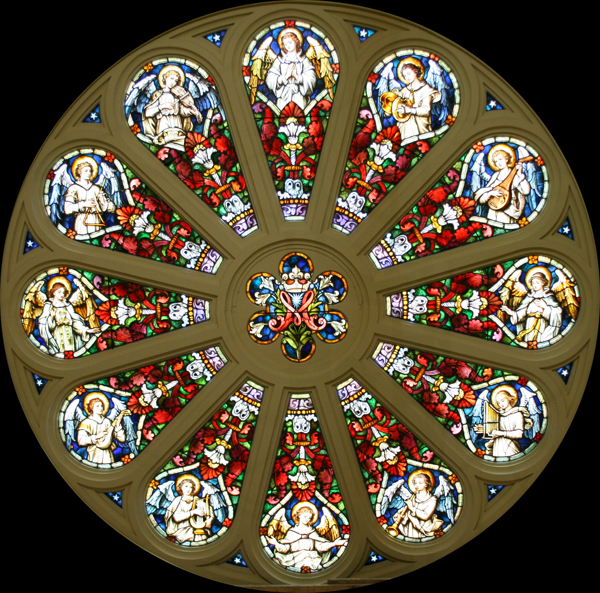 Over time glass becomes clouded with dirt or grime, pieces may be missing, lead came may become weakened or missing, and the window loses its luster. 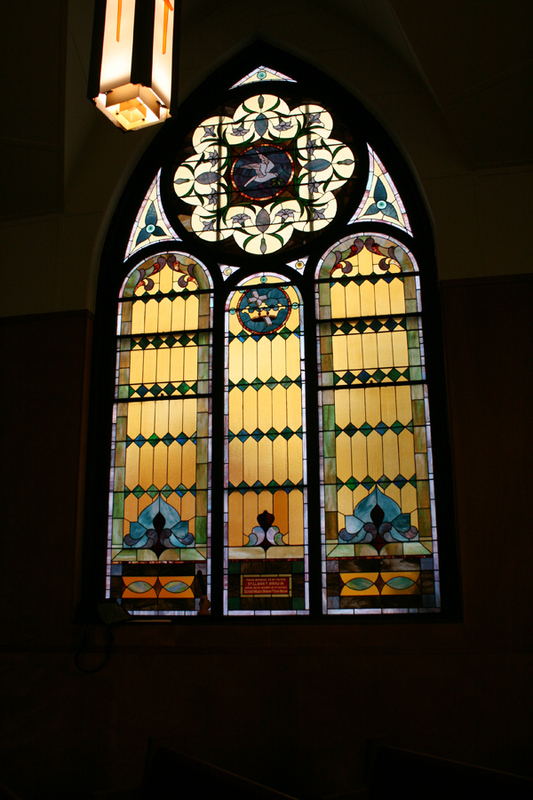 Cumberland Stained Glass restores windows with meticulous attention to detail, maintaining the original construction of the window while reestablishing its beauty. 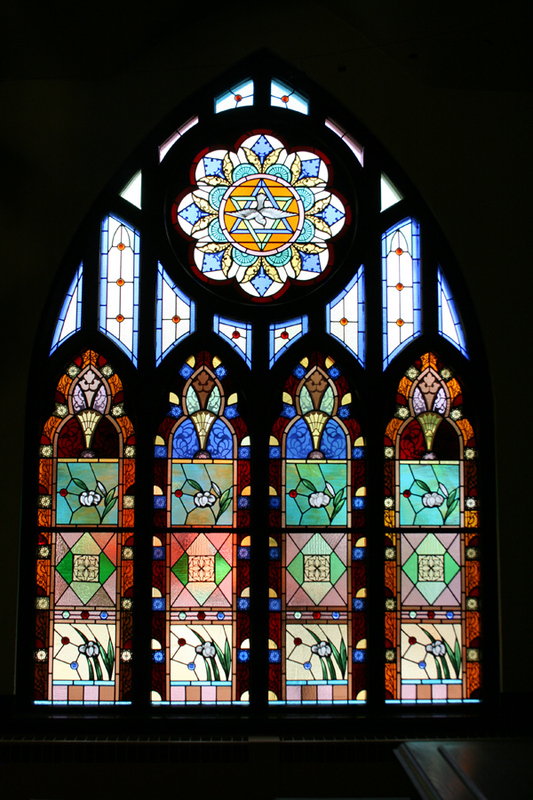 Stained glass has been used for thousands of years and many brilliant ancient pieces still stand today. 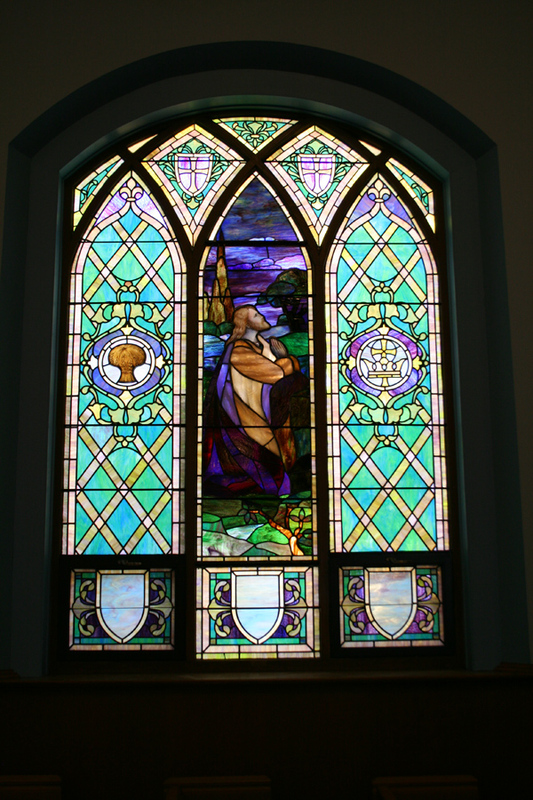 Whether your stained glass art is a valuable antique that you would like preserved and restored, or you have a relatively new window that has lost its shine, our specialists will restore it for you. 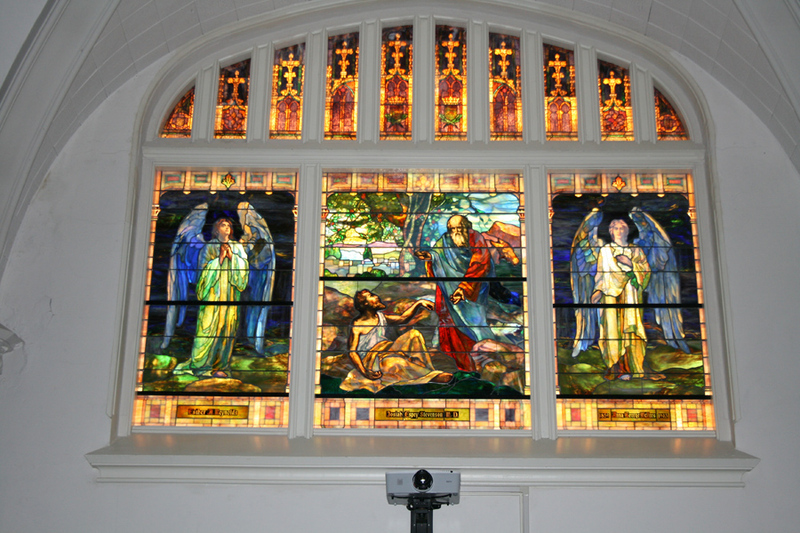 With 25 years of experience building, installing and restoring stained glass, our experts know this unique process in great detail and can erase marks of damage and decay from time. 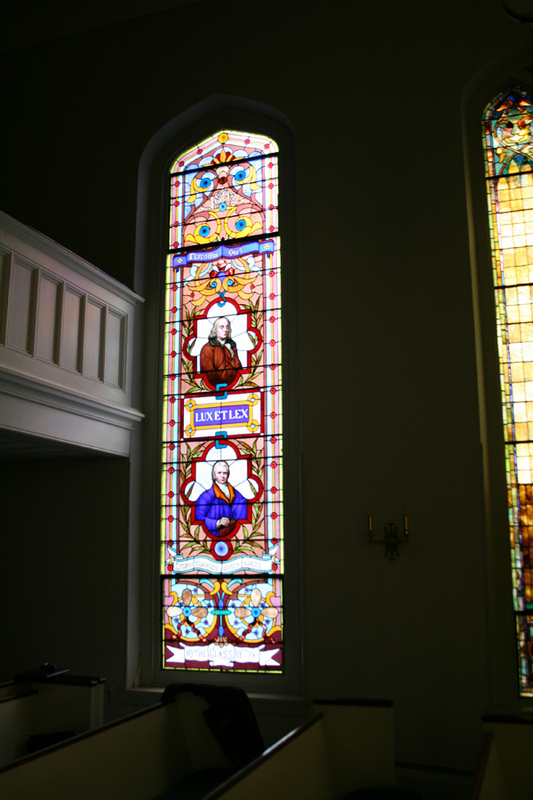 We will carefully document the window, dismantle the stained and leaded panes, clean each piece of glass and then replace the window as it was originally constructed. 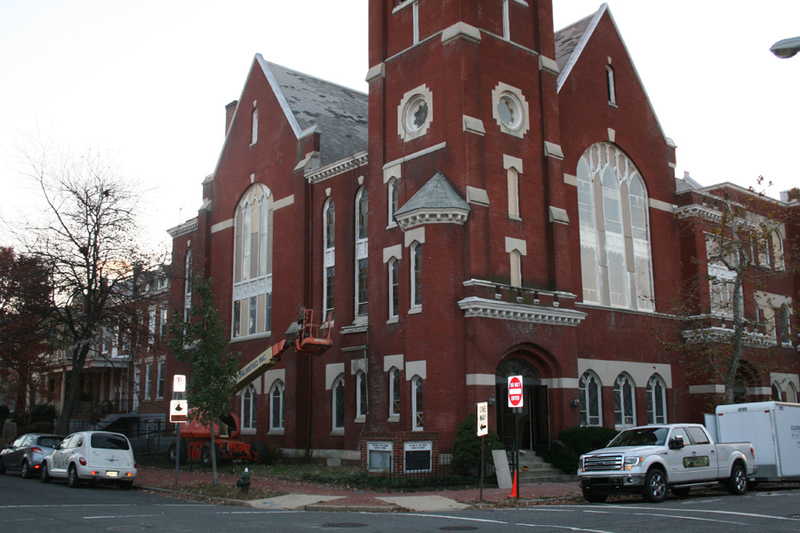 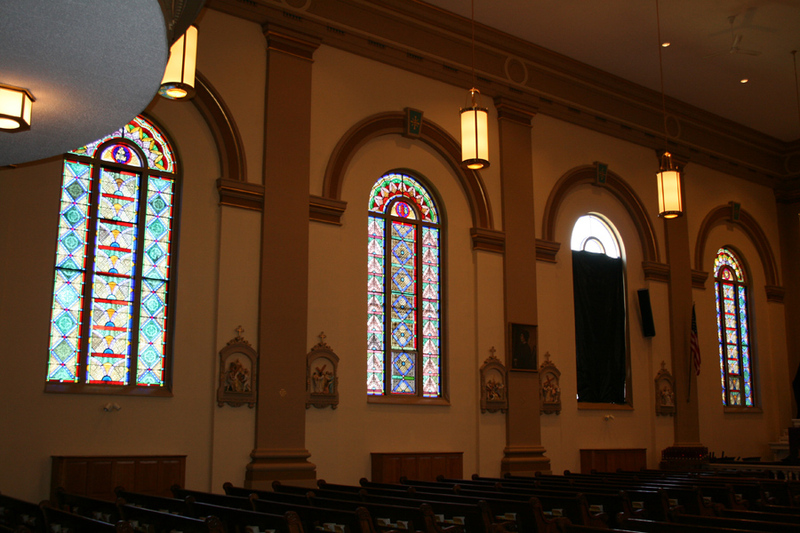 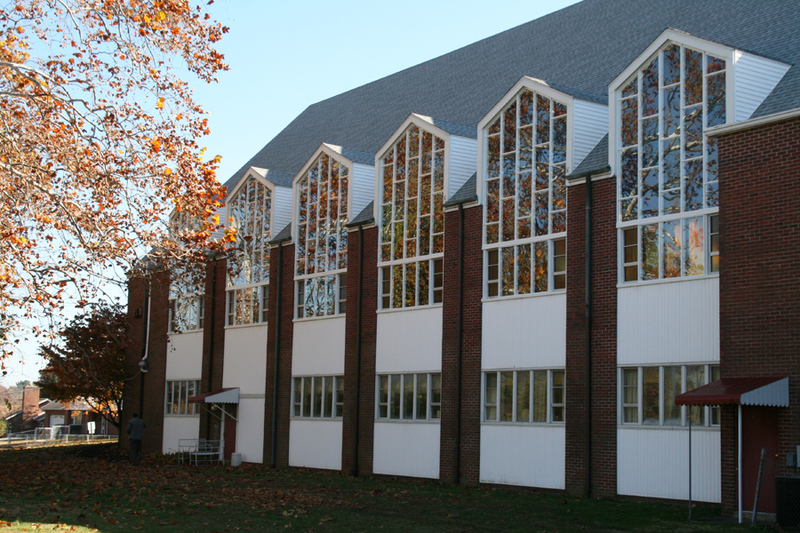 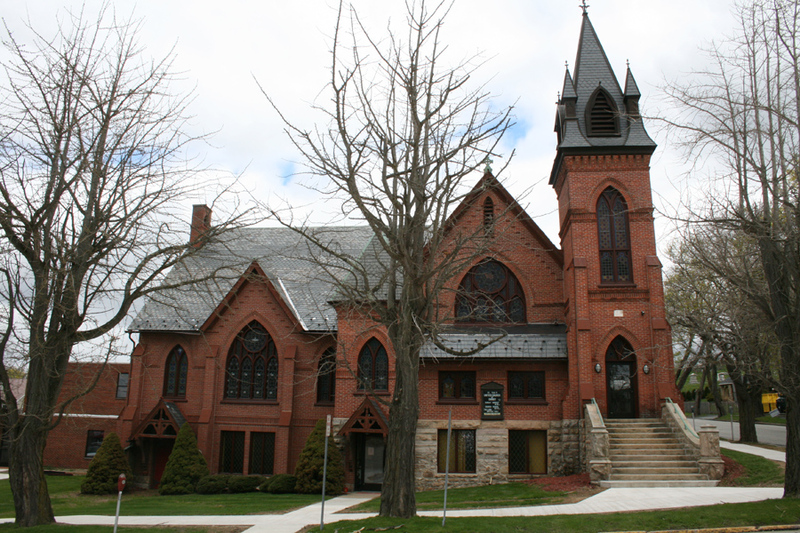 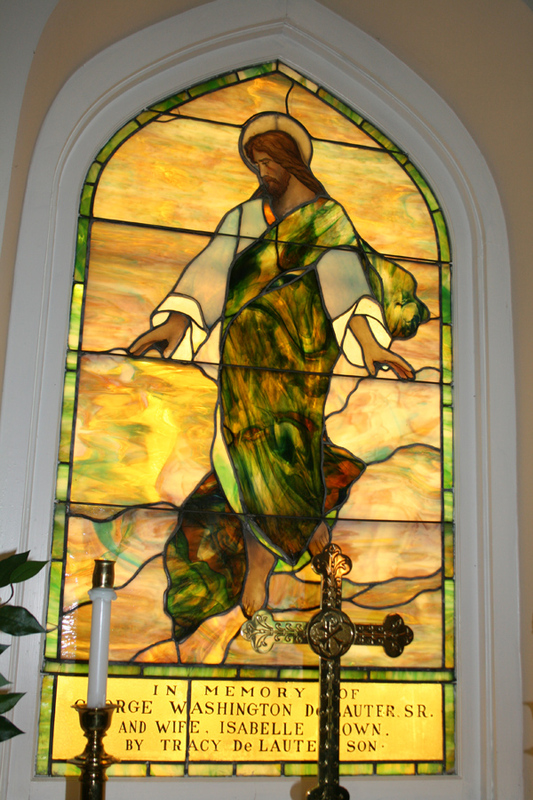 To have stained glass windows restored at your home, business, church, or other establishments, please contact us today.